Start Creating Your Custom Design Today! 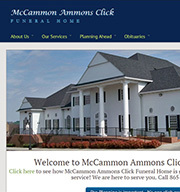 Our Pre-designed Responsive Websites for funeral homes, cemeteries, cremation organizations, and pet cremation companies are the best combination to speed-to-market online presence with unique market elements proven to achieve more conversions and phone calls from shoppers. 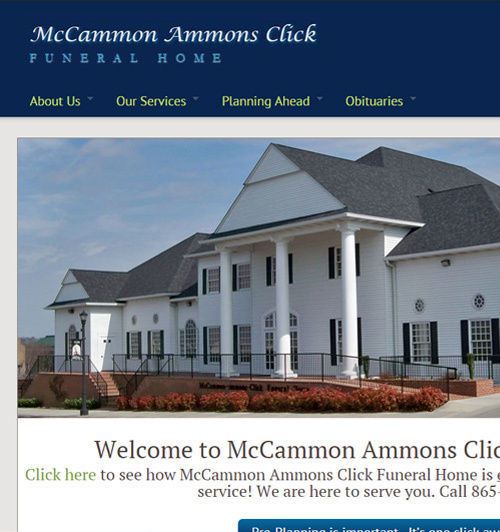 The speed at which your website is launched has never been more important than it is today in this digitally connected and driven world. 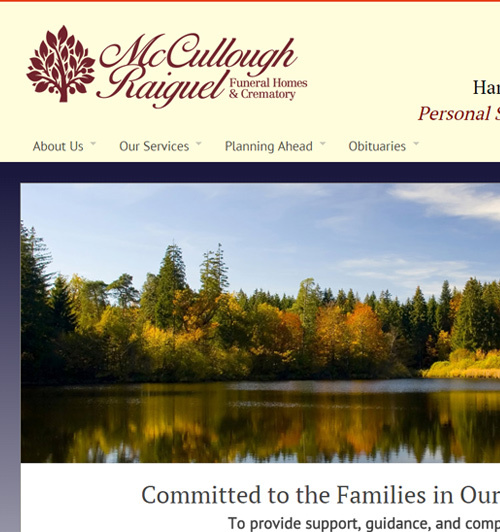 To get started with a FuneralNet Pre-designed Responsive Website, or for more information, please contact our sales team or call us at 800-721-8166.